Lock Heart Gap located in idukki district of kerala state. 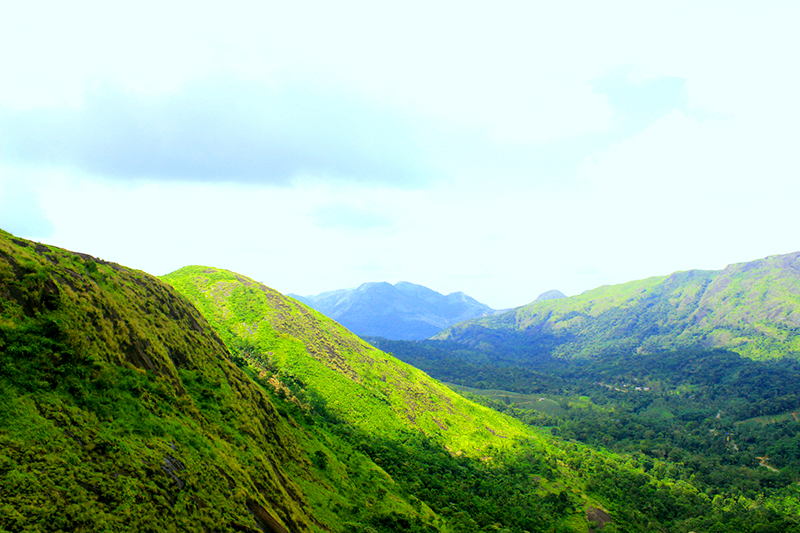 13 km from Munnar. Offers a very good view for photographers.